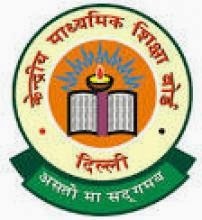 Central Board of Secondary Education (CBSE) has declared the Board Exam Dates of Classes 10th and 12th. Students were in confusion about the examination dates. Now after the declaration of official dates all those predictions ended. Class 10th and 12th Exam will start from 02nd March 2015 and ends by April 17, 2015. After the declaration of dates Studentshave to prepare their time table for different Subjects. Last year around 22.65 lakh students had given the CBSE board exam 2014. This year this number will be crossed due to increase in the number of schools joining under CBSE. For Latest Updates you may like us on Facebook.